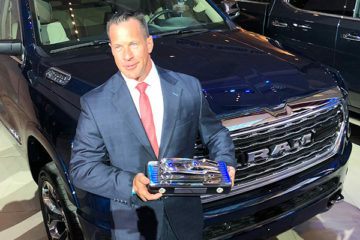 The redesigned Ram 1500 topped two contenders from General Motors to capture North American Truck of the Year honors at the 2019 Detroit auto show. 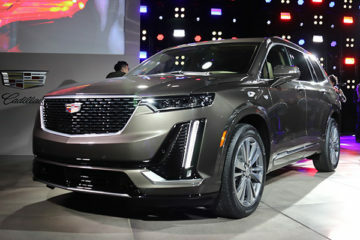 The all-new 2020 Cadillac XT6, unveiled in Detroit, gives General Motors an entry in the market that includes the new Lincoln Aviator. The 2020 Cadillac XT6 is an all-new, three-row large crossover with a 310-horsepower V6 engine, nine-speed automatic transmission and luxurious interior. 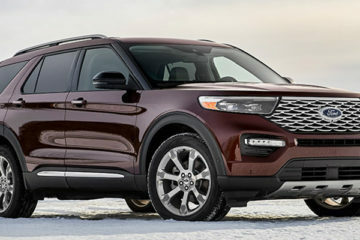 A handful of new trucks and SUVs will make their first public appearances at the 2019 North American International Auto Show in Detroit. The upcoming 2020 Land Rover Defender off-road SUV will come to the U.S. and Canada following its full reveal next year. The upcoming 2020 Land Rover Defender will return with extreme off-road capability and independent rear suspension to battle the Mercedes-Benz G-Class.